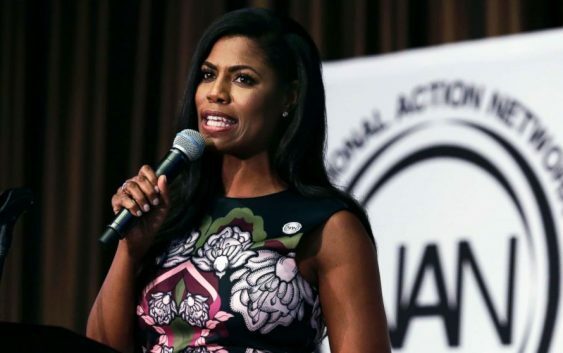 “It’s sad that a disgruntled former White House employee is trying to profit off these false attacks, and even worse that the media would now give her a platform, after not taking her seriously when she had only positive things to say about the President during her time in the administration,” she added. 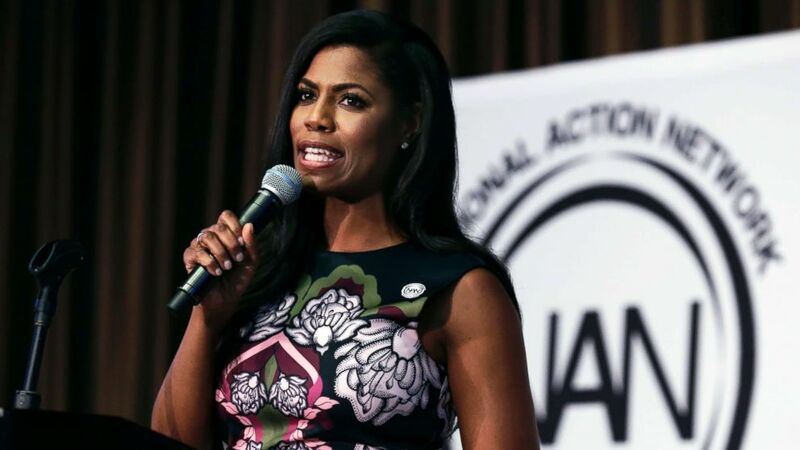 According to The Guardian and the Washington Post, which both reviewed copies of the book, Manigault Newman accuses the president of being a “racist,” using the N-word, and in one situation, makes the claim that she saw Trump eat a piece of paper after privately consulting with his personal attorney Michael Cohen in the Oval Office. “I saw him put a note in his mouth. Since Trump was ever the germaphobe, I was shocked he appeared to be chewing and swallowing the paper. It must have been something very, very sensitive,” Manigault Newman speculates in the book, according to the Washington Post. 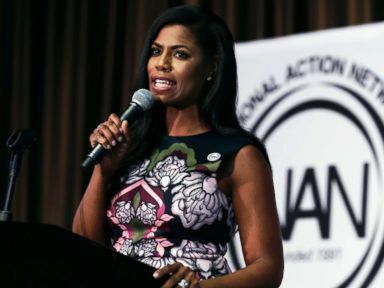 Manigault Newman, who was famously known to have tried to have her wedding photos shot at the White House and enjoyed relatively unfettered access to Trump as his high paid assistant and a liaison to the African American community, is raising eyebrows with her insider –- yet unverified — accounts of life in the Trump White House. 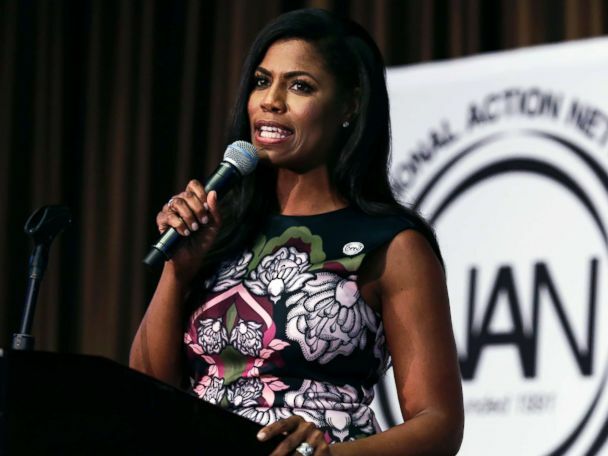 Manigault Newman claims the existence of recordings of Trump using racist terms like the N-word on the set of “The Apprentice,” according to the Guardian, though she says she did not hear Trump use that word herself. “Hearing it changed everything for me,” she told NPR, according to the story, which was published on Friday. “She claims to have heard from someone who heard from me that I heard Trump use the N-word. Not only is this flat-out false (I’ve never heard such a thing), but Omarosa didn’t even make an effort to call or email me to verify. Very shoddy work,” Luntz wrote. Manigault Newman is expected to appear on NBC’s “Meet the Press” on Sunday to discuss her book ahead of a national book tour.